Availability: This product is discontinued and no longer available for purchase. 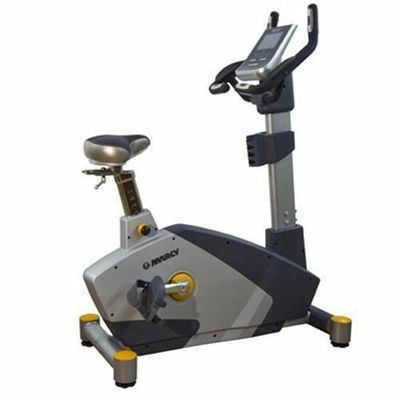 For alternatives browse our Exercise Bikes department. The Marcy EB2100 Upright Commercial Bike features EMS Self Generating Power System which eliminates the need for batteries or mains power making it totally hassle free. 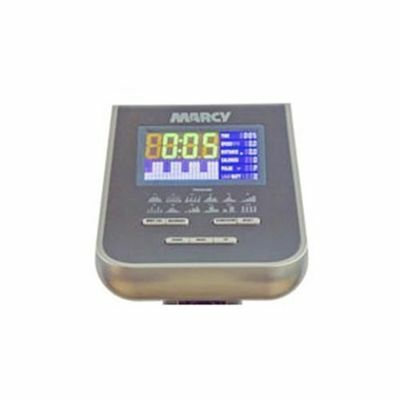 You have the choice of 12 Programme Profiles and 4 User Programs to create variation in your training, and the 17cm LCD display will clearly track your progress as you train. 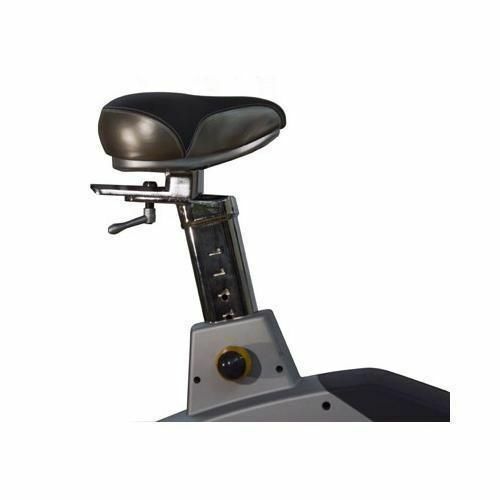 With the Dual Hand Pulse Sensor System you can obtain precise pulse rate readings in a position that suits you, and to ensure you stay comfortable throughout your workout you are offered with an easily adjustable oversized saddle, as well as self levelling foot pedals. As well as all of this, for that little added convenience there are transportation wheels for easy movement and a Water Bottle Holder to ensure you can stay refreshed during those calorie burning exercises. for submitting product review about Marcy EB2100 Upright Commercial Bike.